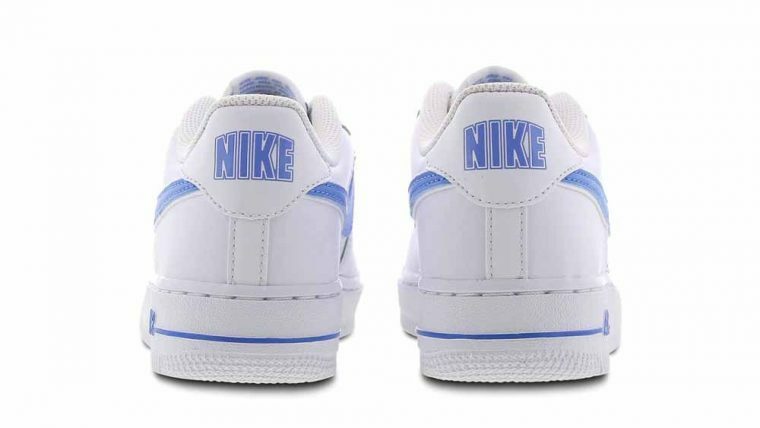 Will you be adding a pair of the Nike Air Force 1 in White Blue to your collection this season? 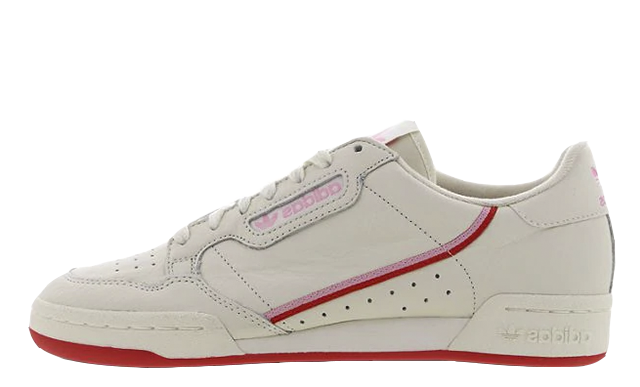 If you have smaller feet, this Grade School sneaker is definitely worth adding to your arsenal because the size range begins at a UK 3. 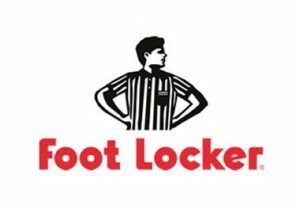 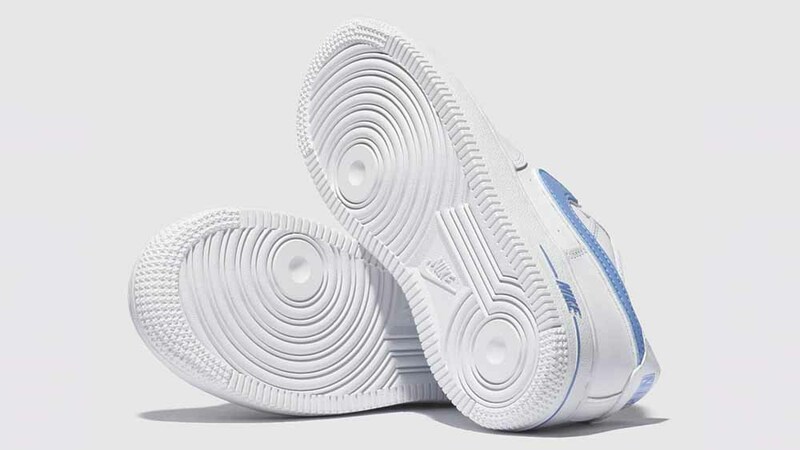 It’s a classic basketball shoe design with a subtle contemporary twist. 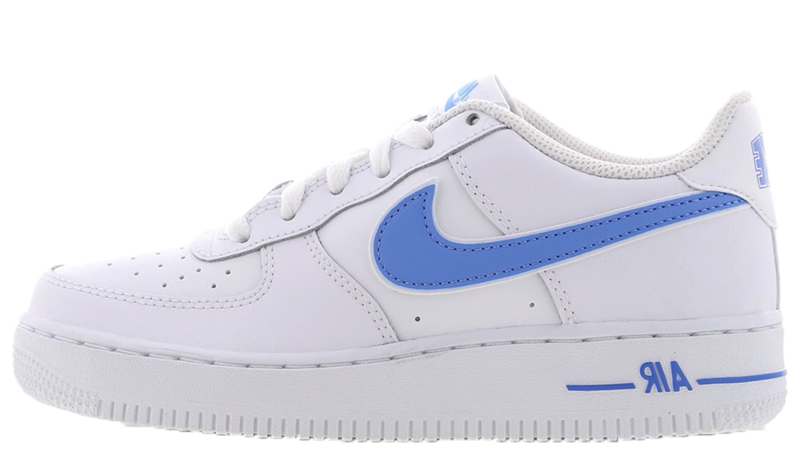 Coming to us in a White-University Blue colourway, the Air Force 1 is a shoe that’s versatile and will always be in style. 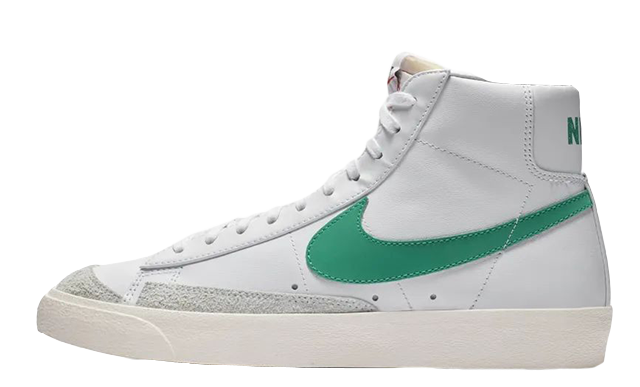 Premium leather uppers have been stitched together in classic Nike fashion, with perforations to the toe vamp and sidewalls for practical ventilation. The cool blue Swoosh on the sidewalls and ‘Air’ branding embossing on the midsole make this shoe special. So if you’re looking for a trainer that’s attention grabbing, but you can still wear everyday, this AF-1 is definitely a contender. 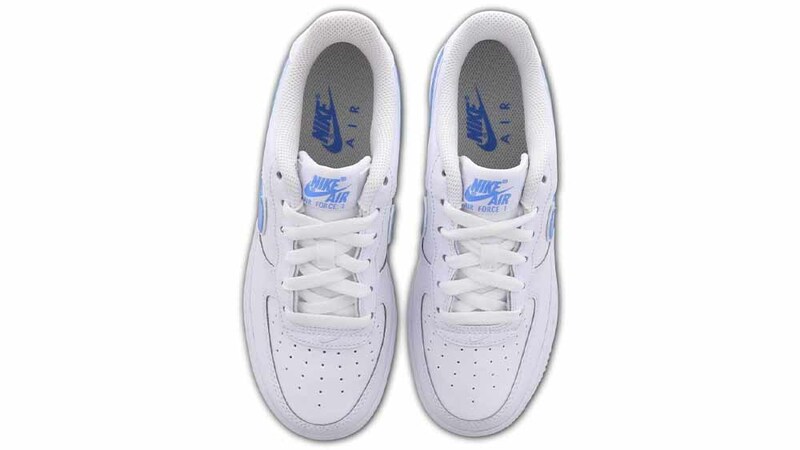 Underfoot, there’s the classic Air Force midsole in White – giving you cushioning and bounce with every step. 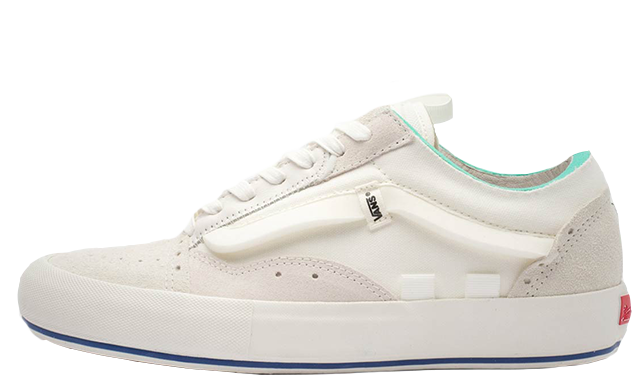 Style these with a casual outfit. 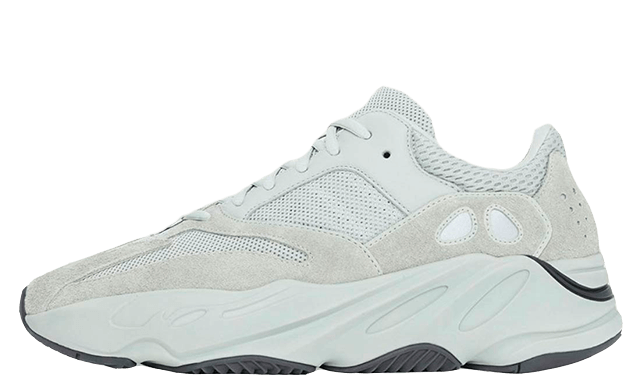 We’re thinking skinny jeans and a plain white Tee. Click the stockist links on this page if you’re loving the Nike Air Force 1 in White Blue to get your hands on a pair! 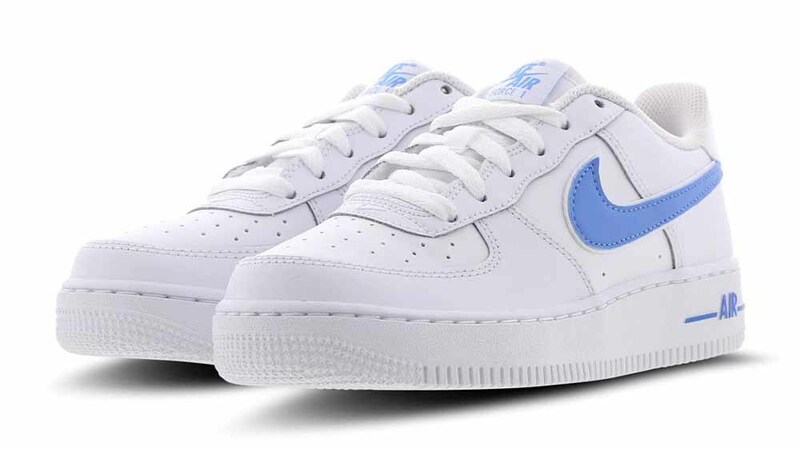 You can find more Women's Nike Air Force 1 Trainers Release Dates here!